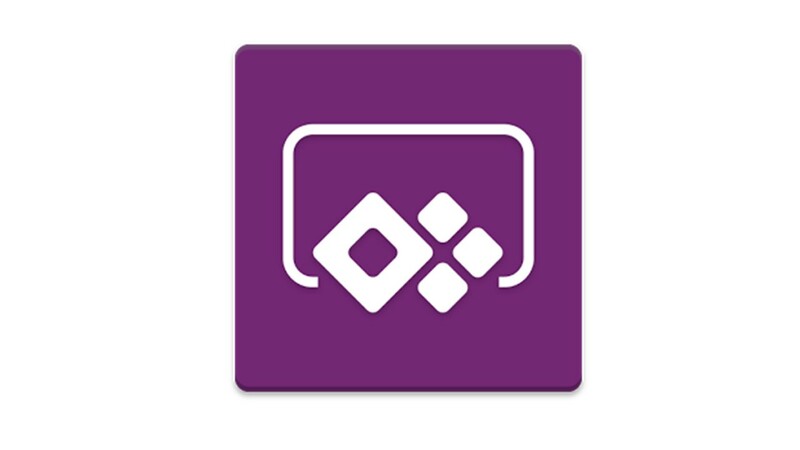 Two-day workshop jumpstarts your team learning PowerApps, Flow, and CDS. Includes an in-depth overview of each platform, hands-on lab, best practices, and tips and tricks. 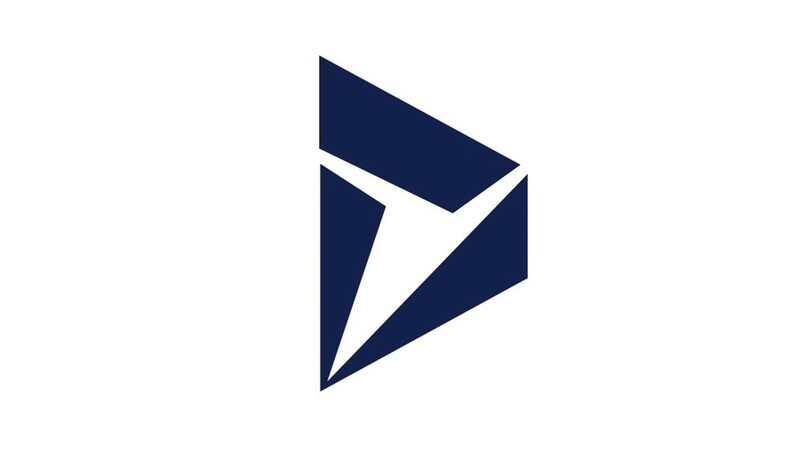 One-day assessment provides budgetary guidance on a Dynamics 365 Cloud migration either from Dynamics 365 on-premise or another vendor’s on-premise or cloud platform. Includes a return on investment estimate. Two-day workshop jump starts your team learning the Power BI platform. Workshop includes an in-depth overview of the platform, hands-on lab, best practices, and tips and tricks. Four-day workshop jumpstarts your team learning PowerApps, Flow, and CDS. Includes an in-depth overview of each platform, hands-on lab, best practices, tips and tricks, and a proof-of-concept app development. 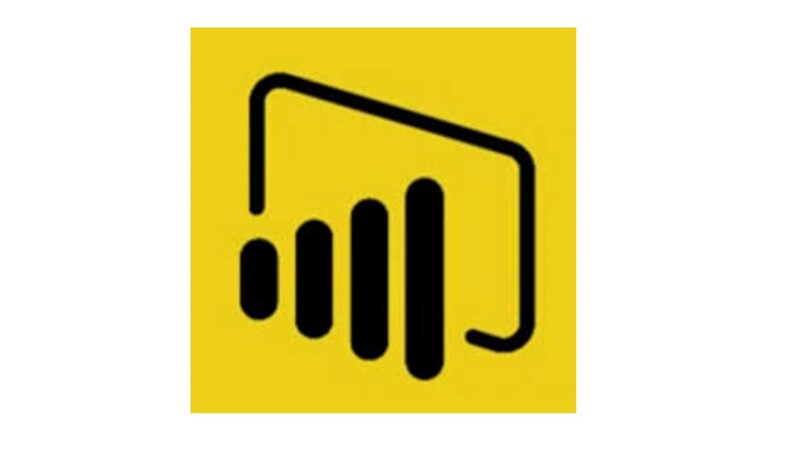 Four-day workshop jumpstarts your team learning Power BI. Includes an in-depth overview of the platform, hands-on lab, best practices, tips and tricks, and a proof-of-concept dashboard development. Keep Dynamics 365 end users up-to-date with new, standard platform functionality to drive user adoption. Curriculum updated twice a year to reflect the Dynamics major release cycle.